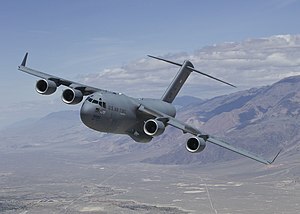 ^ "C-17 Technical Specifications" The Boeing Company. ^ a b "CC-177 Globemaster III Overview" Royal Canadian Airforce. ^ "C-17 General Characteristics" USAF.